First engaged by the Kennett Group in 2005, EPS personnel have undertaken land use change scenario analysis, detailed financial feasibility assessment, provided environmental and planning advice and documentation to guide and deliver the future development of a 100 hectare landfill site in Sydney’s south west. Approximately 400,000m² of industrial warehousing development. 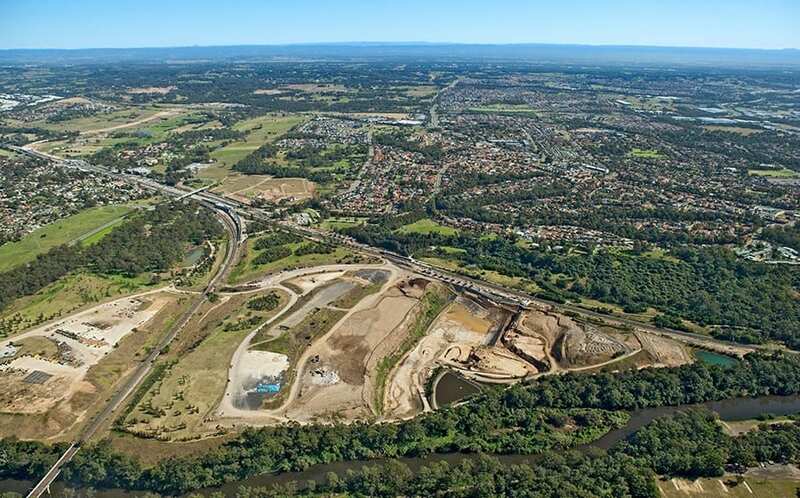 EPS has played a pivotal role in the strategic development of the Glenfield Waste Site, through the provision of economic, ecological and planning advice.